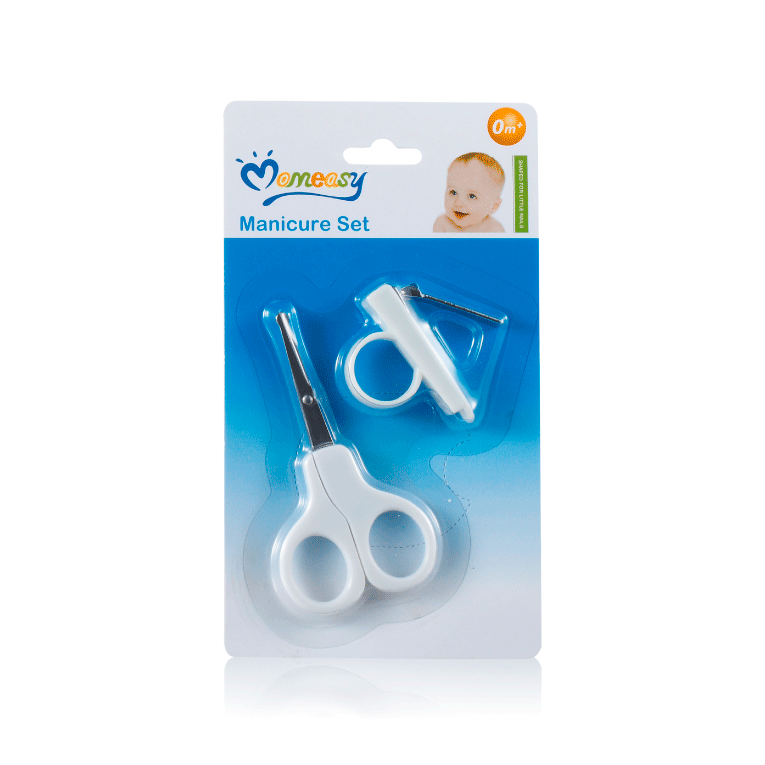 Momeasy Manicure Set 3PK . A complete set marked with a lathe, scissors and coolant to give your child full care in attractive colors and colors. A nail care kit that helps you safely get rid of your child's nails. The lender uses the child's fingernail loan when necessary and cooled to the cold after finishing to become smooth and do not hurt. Used for daily care of your child.